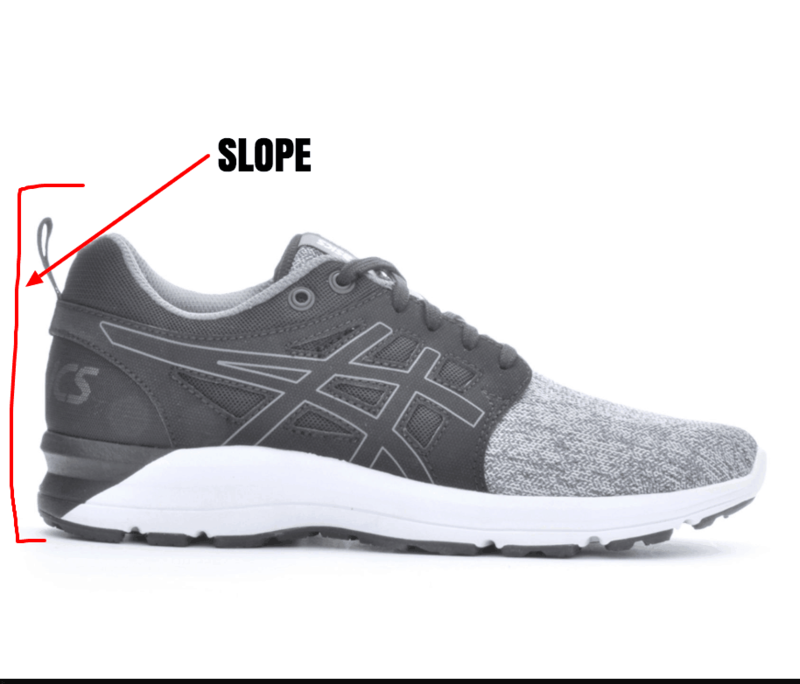 →Asics vs Saucony – What’s the Difference Between the Shoe Brands? 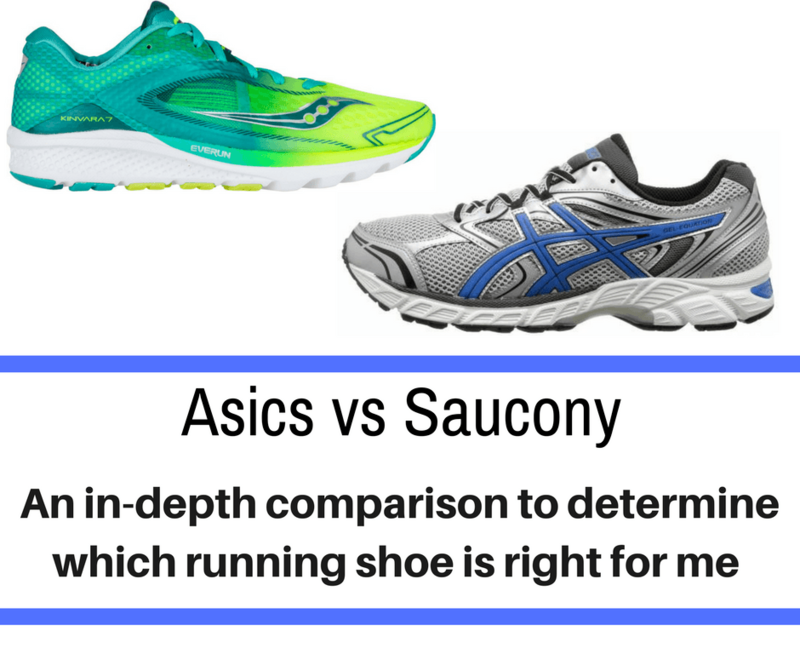 Asics vs Saucony – What’s the Difference & What Running Shoe is Right for Me? Brand names are everywhere, and it seems like every famous or professional athlete has a sponsor or favorite. Asics and Saucony are two of the most well-known manufacturers who churn out dozens of models. Both brands claim to be some of the best in the industry, and there is information to support the assertions of both companies. How can a regular person choose the right shoe for them when there seems to be so much conflicting information? Thankfully, there are some standard rules that can you help find a good pair. This is a common question for athletes of all experience levels. It seems like every few years, doctors and scientists discover new information about what would be the most comfortable and least taxing for runners. This is great for a person’s health, but might leave you confused. Some of the simplest standards to follow come from the American College of Sports Medicine (ACSM).​ This professional organization encourages individuals to look at three categories: Slope, weight, and additional features. What you will discover is that these three aspects have one characteristic in common – minimalism. Slope refers to how slanted the soles of a shoe are. The ACSM encourages runners to find a model that has little to know difference between the heights of the heel and toe. This is because the angle can put extra pressure on joints like the ankle, which in turn makes them more susceptible to injuries like sprains. Weight is important because heavy shoes can overtax the muscles in the foot, calf, and thigh. The recommendation is to find men’s shoes which weigh no more than 10 oz. each and women’s which are no more than 8 oz. each. This simulates the natural weight of the foot and won’t strain the muscles or ankle. Finally, there are additional features. You might have noticed that a lot of shoes today seem to come with numerous add-ons like extra foam, cushioning, padding, gel, internal slopes, and even special grips on the bottom. The ACSM discourages unnecessary features because the extra components interfere with the natural movement of the foot during running. The main goal of the ACSM by putting forth these requirements is to help runners like yourself prevent injuries. The next sections explain why shoes play such as important role in your foot, joint, and leg health. 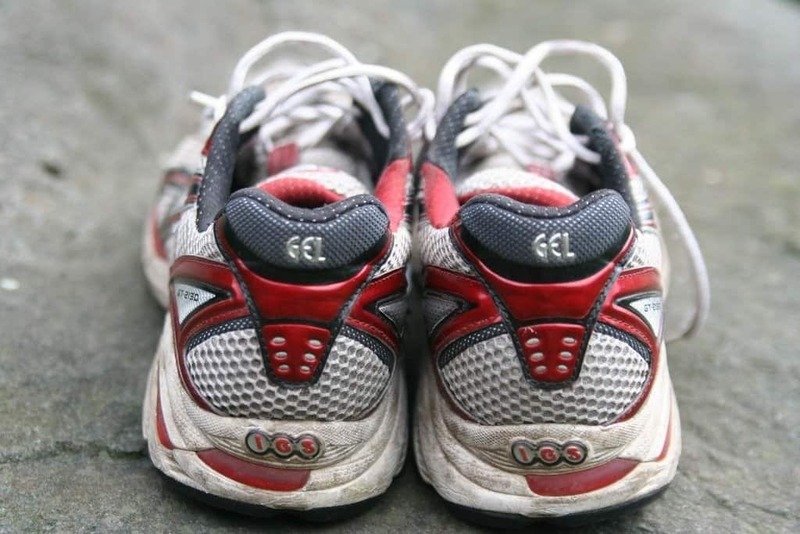 Why Do You Need Special Running Shoes? Believe it or not, everyone runs and walks differently. Many people have different gaits, which refers to how the foot lands. Some people suffer from pronation or supination, which determines where their weight goes when stepping down. People with pronation tend to have ankles which role inwards while walking or running, according to the Sports Injury Clinic.​This can make you susceptible to shin splints, plantar fasciitis, and tarsal tunnel syndrome. Meanwhile, Foot Scientific defines supination as when the ankle rolls outward, usually from the arch failing to flatten.​ Supination also causes a myriad of injuries similar to pronation, making it important for runners to find shoes that will correct their gait. Purchasing shoes that do not follow the trinity of standards laid down by ACSM can make it difficult to run. How do models from Asics and Saucony measure up to these rules? ASICS is not a brand from the United States and is actually a Japanese multinational corporation which began in 1949. The company originally manufactured basketball shoes before spreading to other sports following Olympic use in the 50s, 60s, and 70s. It’s difficult to judge an entire company since ASICS makes dozens of different running shoes. However, there are some similarities throughout. First, the business avoids making shoes which have large slopes, as the heel can be uncomfortable for runners. Instead, ASICS manufactures different models to suit people who suffer from pronation or supination to try to accommodate individuals who are more prone to injuries. The small angle comes from padding on the heel and toe, which is supposed to cushion a runner’s impact with the ground. The shoes also do not weigh very much, averaging 10 to 11 oz. each for men and 8 to 9 oz. for women. ASICS emphasizes flexibility and comfort, as seen in its most popular shoes: the Nimbus, Cumulus, and Kayano. It frequently includes gel inserts to minimalize a person’s impact as well as additional padding. I break down the differences of the very popular Cumulus and Nimbus in this article. Below is a quick breakdown of the two newest versions of the Cumulus and Nimbus. Despite these additions, its running shoes remain light, airy, and focused on performance enhancement. Saucony opened in 1898 and manufactured shoes until it was purchased by Hyde Athletic Industries in the 1960s. 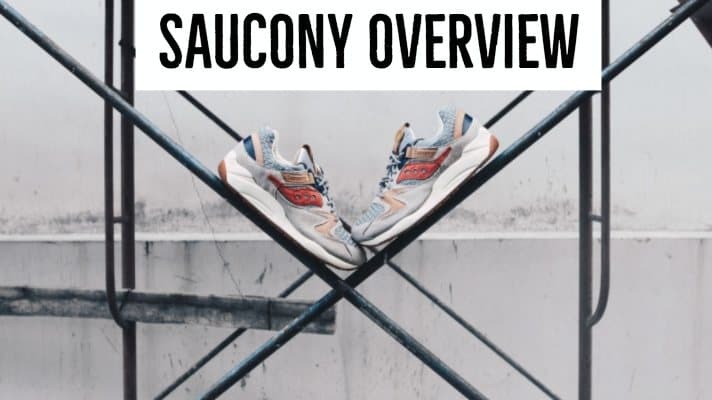 By the 1980s, the Saucony label was the most popular shoe manufactured by Hyde Athletic Industries and the company was renamed to reflect this change. Saucony emphasizes comfort and flexibility in its running shoes. One downside of the brand is that its models tend to have a medium to high slope because there is extra padding along the heel in comparison to the toe. Some runners also mention that models tend to have a tighter toe box than other brands, which is great for those with thin forefeet but might be uncomfortable for others. Models from this company tend to weigh between 9 and 11 oz. for men’s shoes and 7 to 9 oz. for women, meaning it meets ACSM standards. However, some models are heavier because they include strong arch support to combat supination or pronation, so athletes have many choices available. The company does not include many additional features in its shoes, instead focusing on relative adaptability and flexibility. Many of its models are made from lightweight mesh to keep the foot insulated while wrapping around it for maximum comfort. Saucony also includes numerous holes and layers of fabric to ensure runners are comfortable. The Saucony Ride & Guide are their two most popular lines. We break down the differences here. The other is the Cohesion. Both brands produce durable, reliable shoes. Those seeking a more padded fit would enjoy ASICS, which strives to minimalize impacts as much as possible. Meanwhile, a runner who wants speed and to feel light on their feet might prefer Saucony, which includes little to no padding and instead emphasizes breathability. 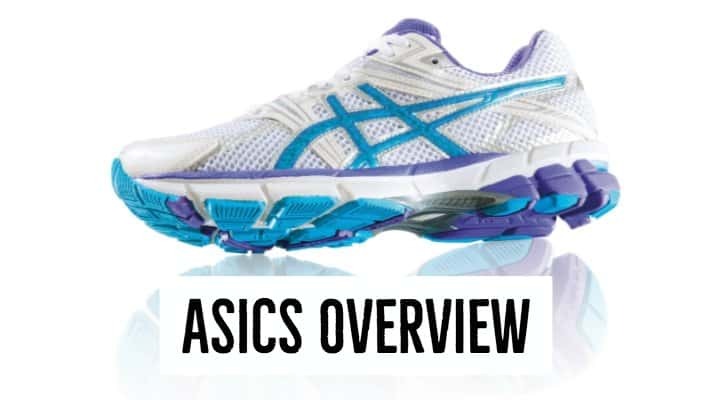 Both shoes have comparable weights and minimum slopes, while ASICS is more likely to include additional features. However, this is neither a good nor bad thing. It all comes down to preference. What works for one runner will not work for another. Asics and Saucony both make high-quality shoes, so it’s important to try a pair on and see what feels right. Don’t sacrifice your mobility and comfort for a brand name, but also don’t feel like you need to stick to a certain manufacturer. Sometimes branching out can be the difference between running on hot coals and frolicking on a cloud. The Cohesion 9 are the most popular running shoes of the Saucony brand. ​Asics vs Brooks - Which Shoe is Better for Me?